Do you have a hard time recycling beautiful glass bottles? 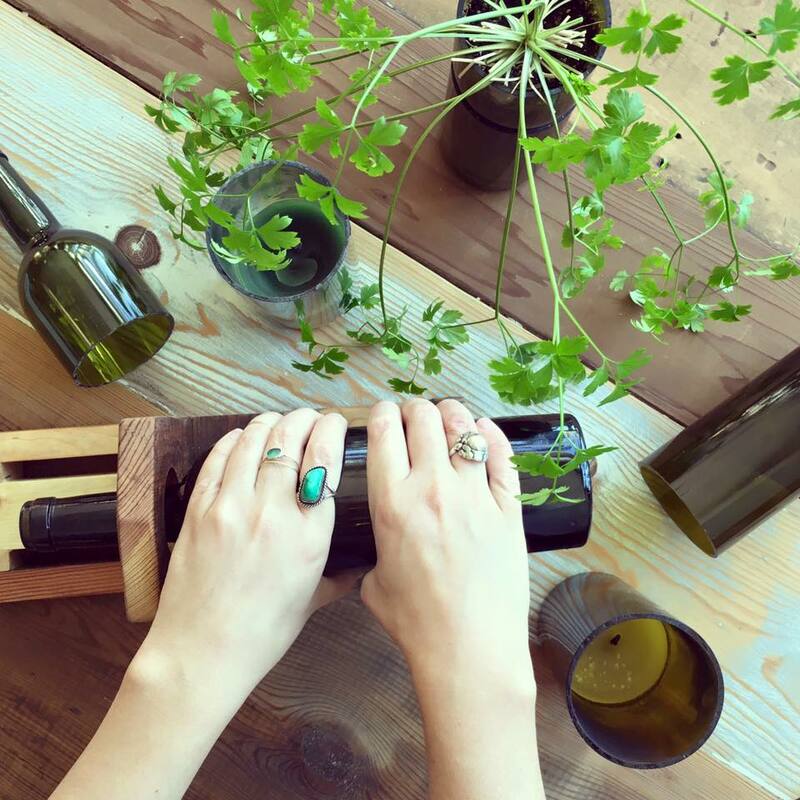 Learn to transform used wine bottles into a self-watering planter. 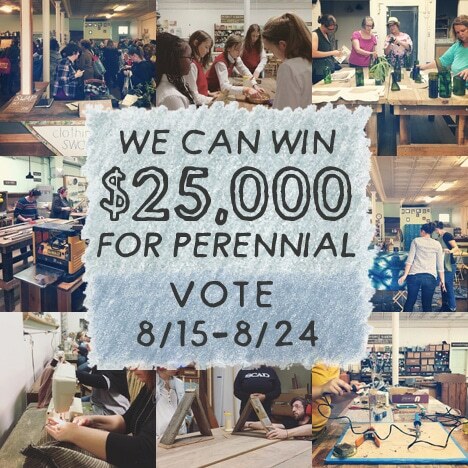 The creative folks at Perennial will demonstrate safe ways to cut glass bottles using techniques you can replicate at home. Learn an easy and eco-friendly way to remove adhesive residue with SoyGel. In class, you’ll practice scoring and cutting glass with Perennial’s handmade glass cutter tool in combination with a hot/cold water bath. Decorate your home with these upcycled creations, or give as a handmade gift. Review classes and register online here.